Sightseeing & Culture- When you think of an island tour, what do you envision? 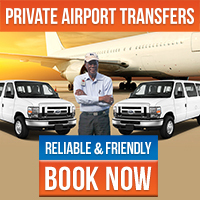 Do you imagine an open-air safari and a friendly local telling you about the sights and history? Experience the best views and top sights on island with a sightseeing tour of the island. Do you see yourself enjoying some local cuisine and hitting the shops? The best St. Thomas Shopping is found in the historical alleys of downtown Charlotte Amalie filled along with delicious St. Thomas cuisine. Maybe you’re looking for the highlights and a bit of beach time? 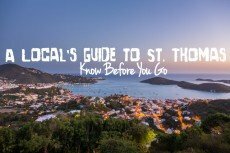 Sample all the best of St. Thomas! If you’re looking for views, history, and culture, St. Thomas island tours are the perfect way to live local for a day! Experience the sights and sounds of St. Thomas on an island tour featuring breathtaking panoramic views and a visit to the island's highest point at Mountain Top! Pair your million-dollar views with tax free mega deals as you hit all the best St. Thomas sights, shops, and island selections! See, shop, swim! It’s all the best of St. Thomas in one tour featuring history, culture, island views, duty free deals, and an afternoon at a world-class beach! Click here to discover all the best St. Thomas Island Tours! Beach Hopping- Is your island vision one of toes in the sand and a drink in hand? You won’t be fully satisfied without hitting the best beaches in St. Thomas! A St. Thomas beach tour is the absolute easiest and best way to experience a top St. Thomas beach of your choice with a friendly local driver who can match you with your perfect beach! As one of the top 10 beaches in the world, no visit to St. Thomas is quite complete without a stop at one of our biggest attractions, Magens Bay, a mile-long, picture-perfect beach with facilities, watersports, food, drinks, and everything you’d need for a day at the beach. Coki Point Beach, known for abundant schools of fish, is among the top beaches as you’ll have those fish eating right out of your hand, literally! Sapphire Beach has a little of everything with watersport rentals, beachside food service, a long stretch of sand, and great St. Thomas snorkeling. A day at any of these beaches beats a day anywhere else! Experience the BEST beaches in the BEST way with a St. Thomas beach tour! 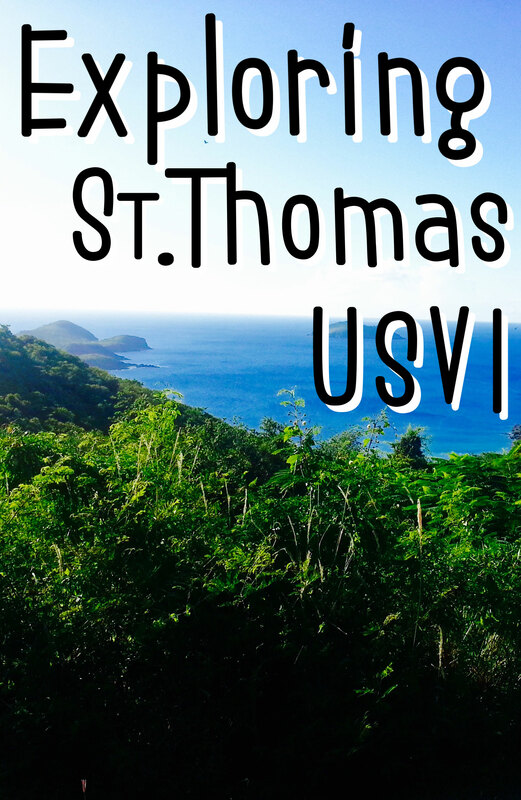 Breathtaking views of land and sea complete with an afternoon of soaking up the sun on a perfect St. Thomas shore- if you’re looking for all the best sights in St. Thomas, this is your tour! Sample all the highlights of St. Thomas from tax free shopping to picture-perfect island vistas. Top your day off with fantastic snorkeling, an ice-cold island cocktail, and the welcoming waters of the Caribbean Sea! 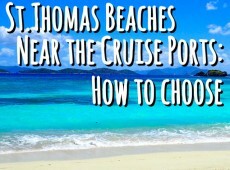 Read more about each of the Best Beaches in St. Thomas! From the Water- My favorite view of my home is of its large silhouette atop the crystal blue Caribbean. If you’re like me, your heart longs for the sea, and no island experience would be quite satisfying enough without a view from a boat, not to mention the thrill of cruising the Caribbean Sea! Take a leisurely sail in the Caribbean to explore the best of St. Thomas waters from beautiful island sights to thriving snorkeling spots. Gear and open bar are included for the perfect half-day at sea! Premium open bar, shrimp and lobster boil lunch, snorkeling gear, floats, and more- it’s ALL included on a private 37ft sailboat for up to 8 passengers, and best of all- your itinerary is fully customizable! Customize a full day at sea! Snorkel the best spots in the USVI, soak up sun on a secluded beach, or simply take in island views as you cruise around St. Thomas on a private powerboat for up to 8 passengers! Encounter amazing snorkeling sights at Christmas Cove, and enjoy New York style pizza from the famous Pizza Pi boat on an amenity-loaded private sailboat for up to 6 people, complete with a premium open bar! Discover even more ways to go Boating & Sailing in St. Thomas! Off the Beaten Path- Are you the type to search the internet for the “secret spots” in your travel destination? 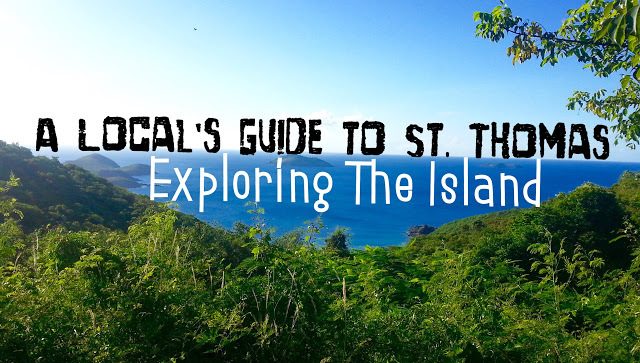 Looking to explore the rare beauty and hidden treasures of St. Thomas? Ecotours will give you the island exploration you’re seeking. Ecotours bring you to places virtually inaccessible any other way, giving you rare encounters with the natural beauty of the St. Thomas and a truly unique Caribbean experience to share at home. Take a kayak journey through the St. Thomas lagoon to the uninhabited wildlife preserve at Cas Cay for a hike to its volcanic cliffs and a snorkeling experience like no other among the exotic mangrove roots. Enjoy the incredible starlight of the Virgin Islands as you paddle through the dark mangrove lagoon. Have a unique encounter with nocturnal marine life as you listen to spooky stories of pirate lore and island legends! Kayak across clear waters with awesome views to a small island off the coast of St. Thomas! Visit two snorkeling spots teeming with fish and vibrant coral, swim with sea turtles, and hit a sandy beach with inclded lunch at the beachside grill! 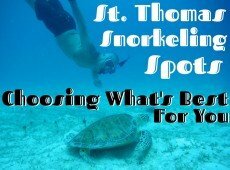 Get off the grid and explore the island with the best of St. Thomas Eco Tours! The island has excursions to suit all types of explorers. Sample the Top 10 Things to Do in St Thomas, choose one to fit your style, or try something completely new. However you decide to explore, you’ll discover that St. Thomas truly is one-of-a-kind. Experience top things to do in St. Thomas with shopping, snorkeling, sailing, or however you desire with our excursions guide to exploring the island.